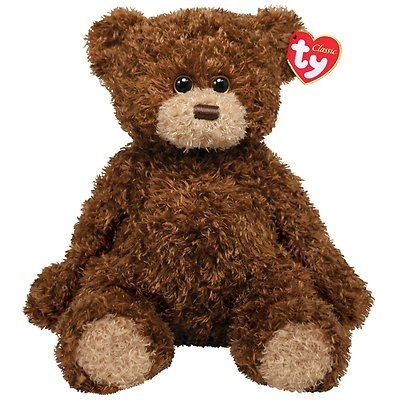 Home > Toys > Plush > Search By Brand > TY > Shaggy the Bear 13"
Ty Classic 50061. Perfect bear companion. Soft with warm brown eyes, you will fall in love.